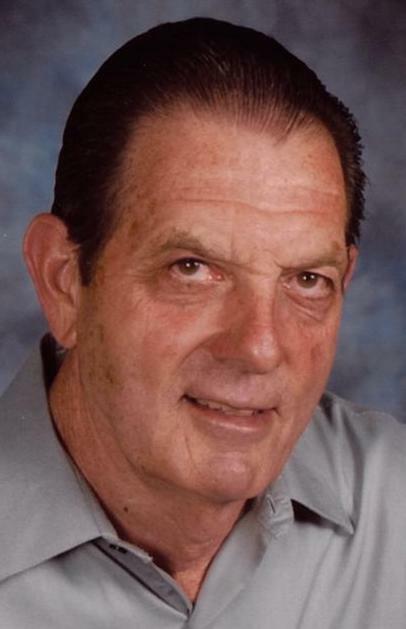 William J. Fowler, 75, of Streetsboro passed away Saturday, March 23, 2019 at Aurora Manor Nursing Home. William was born in Philadelphia, Pennsylvania on September 19, 1943 to the late William and Rebecca (McLaughlin) Fowler. William served in the United States Navy during the Vietnam War. He retired from Commercial Turf Products in 2008 where he worked as a supervisor. He was a member of St. Joan of Arc Church in Streetsboro , was an avid hunter, enjoyed all sports, and liked watching NASCAR. William is survived by his wife Edna (Thornhill), children Caroline Mullally of Streetsboro, John (Pat) Fowler of Bristol, PA, and Steven Fowler of Montoursville, PA, his siblings Margaret Secoda of Maryland, Alice Kosanke of Florida, Monica Cooper of Nebraska, Joan Smith of Nebraska, Matthew and Thomas Fowler of Pennsylvania, and grandchildren William (Chelsea) Fowler, Sean Fowler, Christopher Williams, Dorian Williams, Shania Williams, Isak Fowler and Jim Ranochak. In addition to his parents, he was preceeded by his siblings Bernie and George Fowler. Calling hours will be from 9:30-10:30AM Friday, March 29, 2019 at St. Joan of Arc Church in Streetsboro. A Mass of Christian Burial will follow calling hours and will be officiated by Father Chrids Luoni. Private family burial will take place at Crown Hill Cemetery in Twinsburg, Ohio. 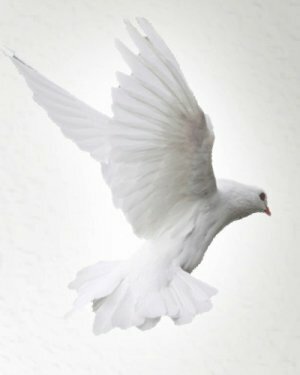 Condolences and memories of William can be shared with the family at www.sscfuneralhomes.com.